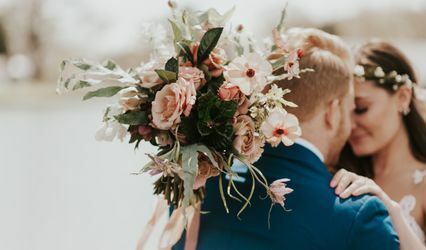 When you call our office (1-800-882-2857) you will be connected to one of our senior event designers or myself personally (my extension is 10) and we ask a series of questions to analyze your personal taste and style. Once this is complete (allow 5-10 minutes) we set up a face to face meeting at your venue. 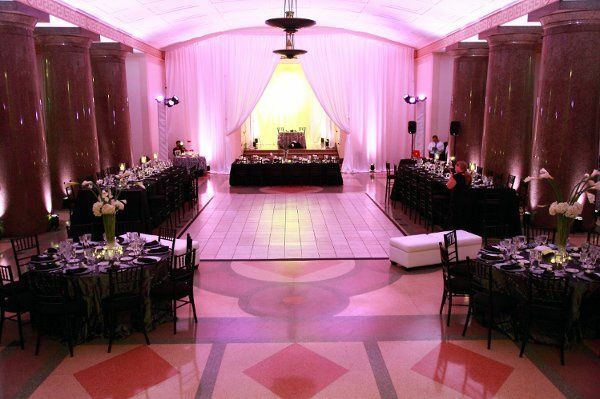 Once we are at your venue we go over design recommendations based on your personality. 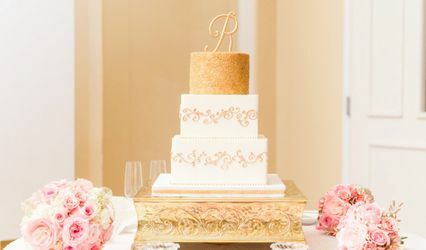 Once we come to a agreement of what suits your needs and budget, we will then send you a custom proposal 48 hours after the venue appointment. 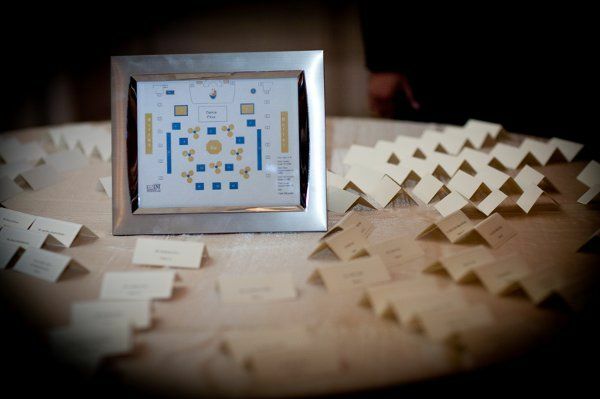 After reserving your date a member from our planning department will contact you to create your custom timeline for your wedding day and floor plan with seating chart. It's easy as 123. 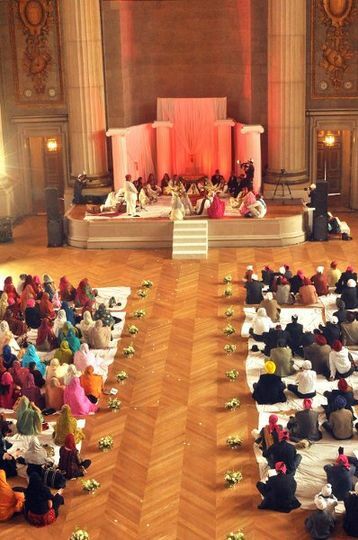 3.Get your custom proposal and reserve your date! 4. Relax, we do the rest! 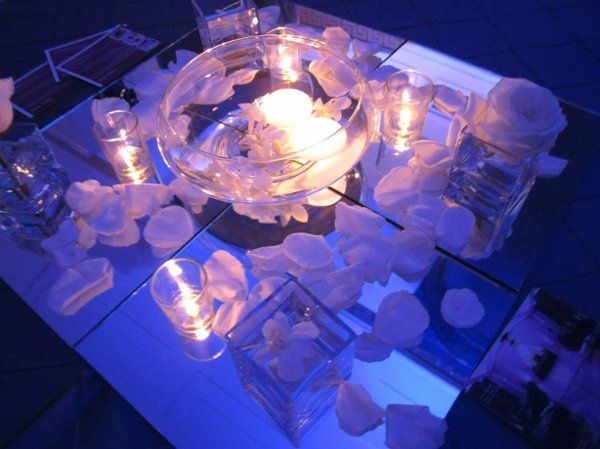 Give me a call 800-882-2857 or email ariana@procenterpieces.com you won't regret choosing Pro Centerpieces as your event designer. 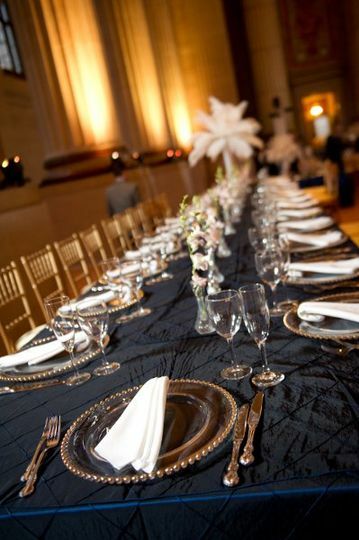 Beautiful Black, White and hot pink wedding theme! Very modern and elegant! Let us help you pick the best lounge furniture to match your theme! Yes that&apos;s right we create bouquets too! simple yet elegant! We work with all budgets! 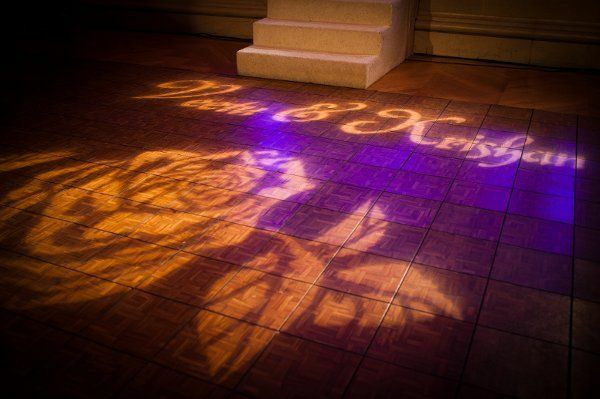 Our creativity will leave your breathless! Not only do we decorate, we have a planning department too! Thank you Pro Centerpieces for making my dream wedding come true!!! 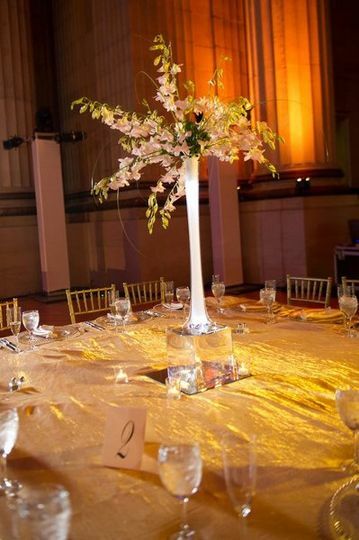 I have a chance to work with Pro Centerpieces on several occasions and I have to say that it has always been a pleasure. Ariana and her team provide the best service with greatest professionalism. 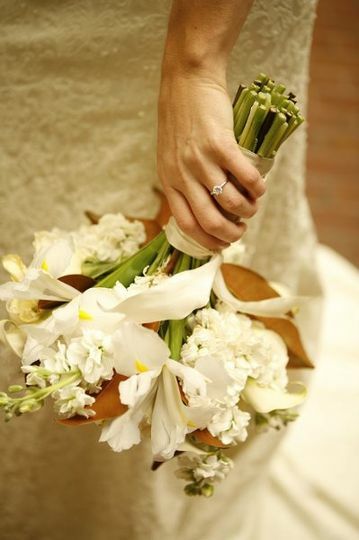 All the brides are very happy with her work and she really does make sure that the event run smoothly. 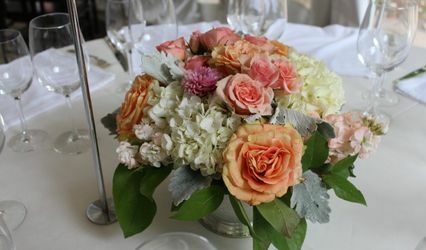 (Did I mention about those gorgeous centerpieces with amazing price?) I can not say enough good things about the service she provide and I look forward to working with her again!